In a book which was written by me aforetime, and which was set forth in print, I therein told much of the history of King Arthur; of how he manifested his royalty in the achievement of that wonderful magic sword which he drew forth out of the anvil; of how he established his royalty; of how he found a splendid sword yclept Excalibur in a miraculously wonderful manner; of how he won the most beautiful lady in the world for his queen; and of how he established the famous Round Table of noble worthy knights, the like of whose prowess the world hath never seen, and will not be likely ever to behold again. Also I told in that book the adventures of certain worthy knights and likewise how the magician Merlin was betrayed to his undoing by a sorceress hight Vivien. Now, if you took any joy in reading that book, I have great hope that that which follows may be every whit as pleasing to you; for I shall hereinafter have to do with the adventures of certain other worthies with whom you may have already become acquainted through my book and otherwise; and likewise of the adventures of certain other worthies, of whom you have not yet been told by me. More especially, I believe, you will find entertainment in what I shall have to tell you of the adventures of that great knight who was altogether the most noble of spirit, and the most beautiful, and the bravest of heart, of any knight who ever lived--excepting only his own son, Galahad, who was the crowning glory of his house and of his name and of the reign of King Arthur. However, if Sir Launcelot of the Lake failed now and then in his behavior, who is there in the world shall say, "I never fell into error"? And if he more than once offended, who is there shall have hardihood to say, "I never committed offence"?. 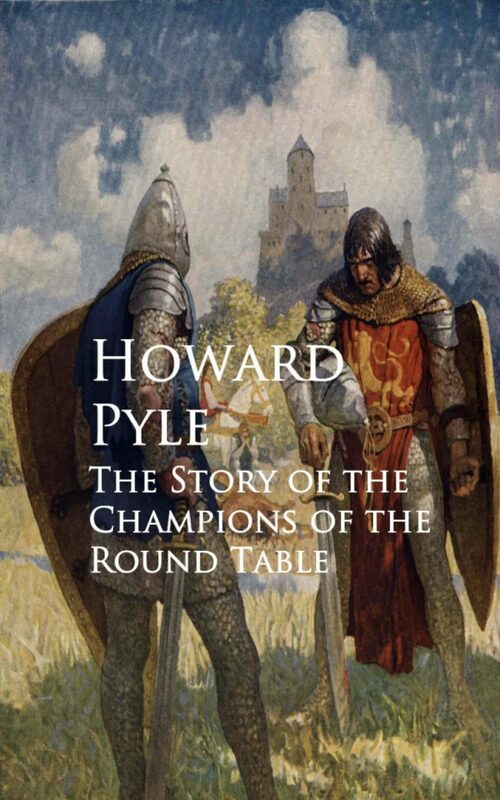 Otros ebooks de HOWARD PYLE.